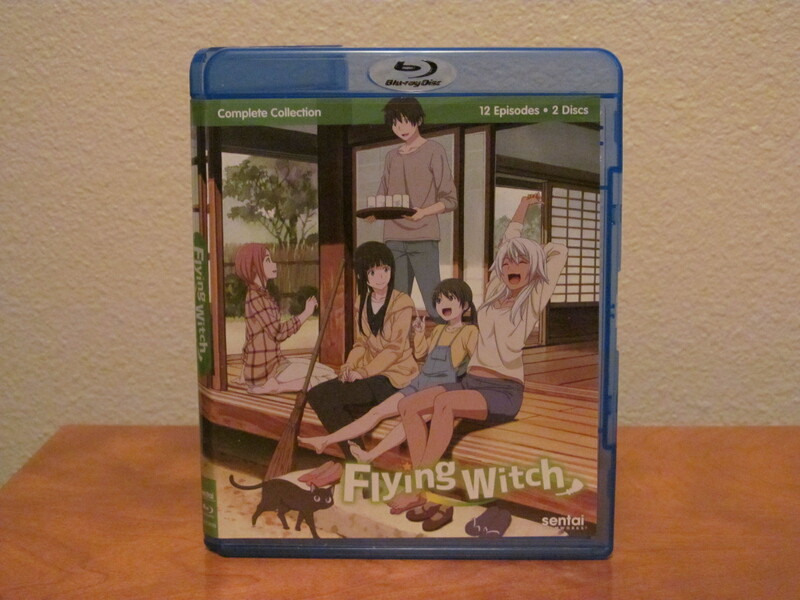 Sentai Filmworks has released the 2016 anime Flying Witch: Complete Collection in a 2 disc Blu-ray set. 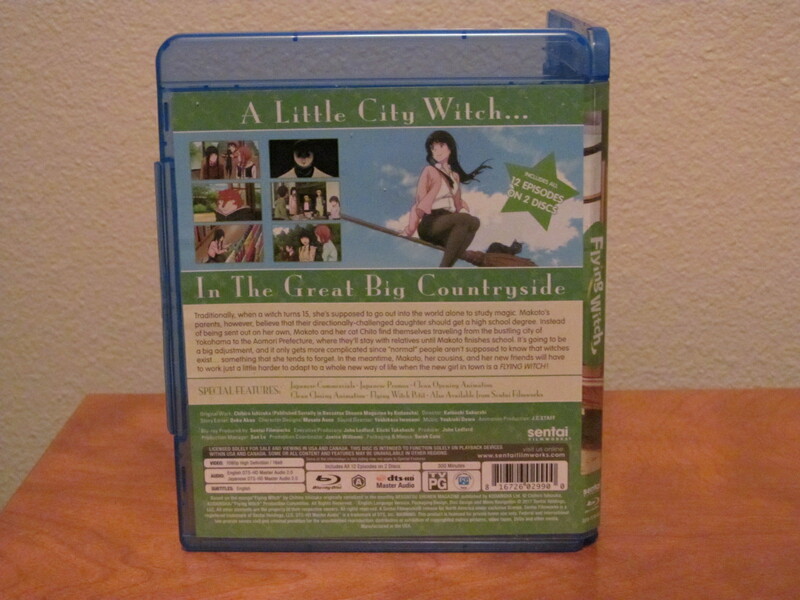 Does it deserve a spot in your anime collection/ Read on to find out! 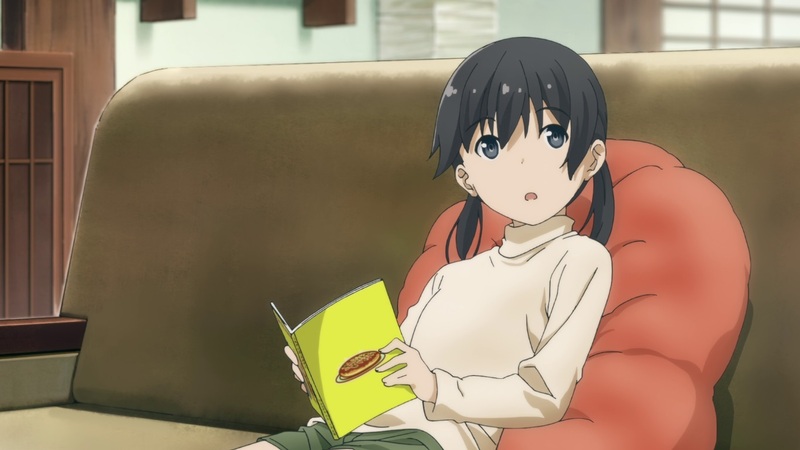 Flying Witch is about Makoto Kowata, a 15 year old. She has a black cat buddy named Chito. They left their town of Yokohama to live in a relatives home in Aomori, Japan. This is where she begins her training as a professional witch. At first Makoto’s powers are limited to flying a bit in the sky. 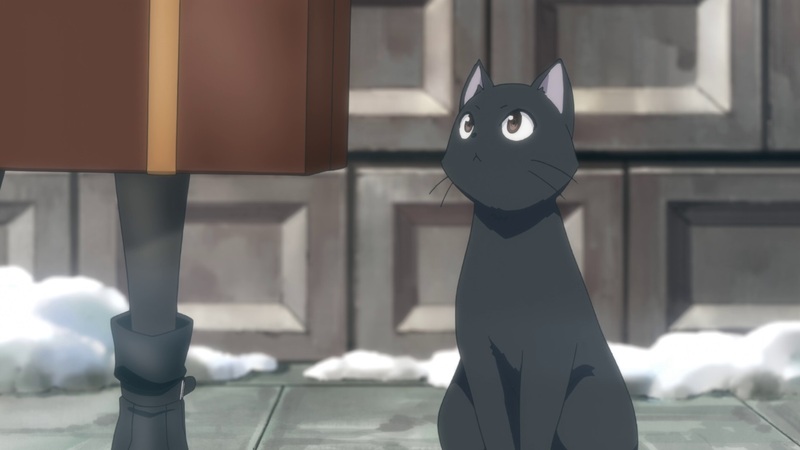 The story mostly centers around her training, her cat and her cousins Kei and Chinatsu. In this universe when a witch turns 15 she is supposed to go out into the world alone to study magic. However, Makoto’s parents are a bit more protective and think that she needs to get a high school degree. Normal folks aren’t supposed to be aware of the existence of witches so this leaves in a precarious situation of practicing magic without getting caught. Of course learning it’s customs and preparing just the right potion takes real work. 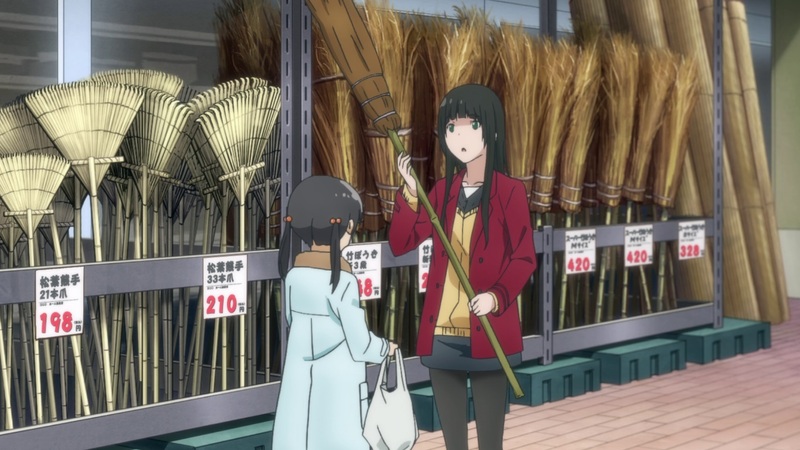 Flying Witch is a lighthearted slice of life story with supernatural elements. 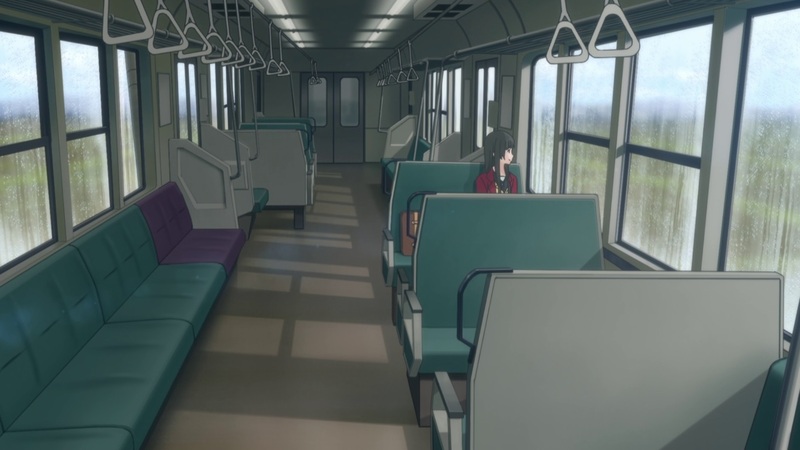 The main character, Makoto, is polite, soft spoken and seems to get lost easily. The show is more relaxed in it’s delivery and is built for a wider audience that all ages can enjoy. The show is directed by Katsushi Sakurabi most known for Gunparade March, Heaven’s Memo Pad, and Lunar Legend Tsukihime. 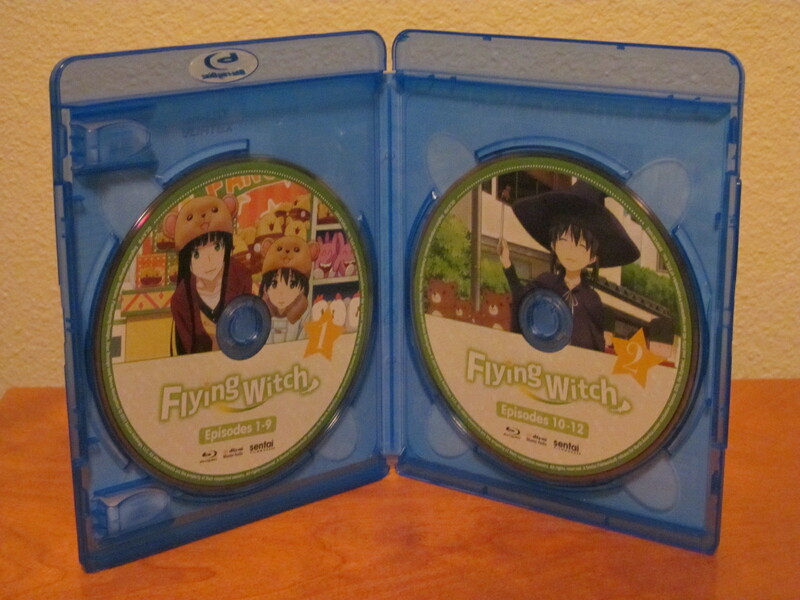 Flying Witch: Complete Collection is the first season of the show (12 episodes) with a run time of around 300 minutes. It’s rated TV-PG. It is based on the Manga of the same name (with 5 released volumes so far). The animation of the show is well done. Once again I prefer to listen to the original Japanese audio with subtitles as I don’t find the English dub as engaging. It is a nice benefit though for people who prefer to have their anime localized. The art style is simple but effective. 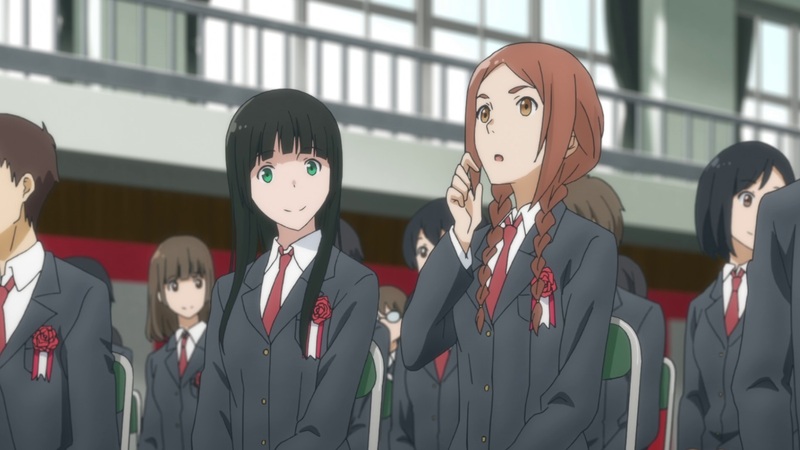 The animators do a good job with the more quiet, happy and calming disposition of the main character. The Japanese voice actors especially did a great job with the material. 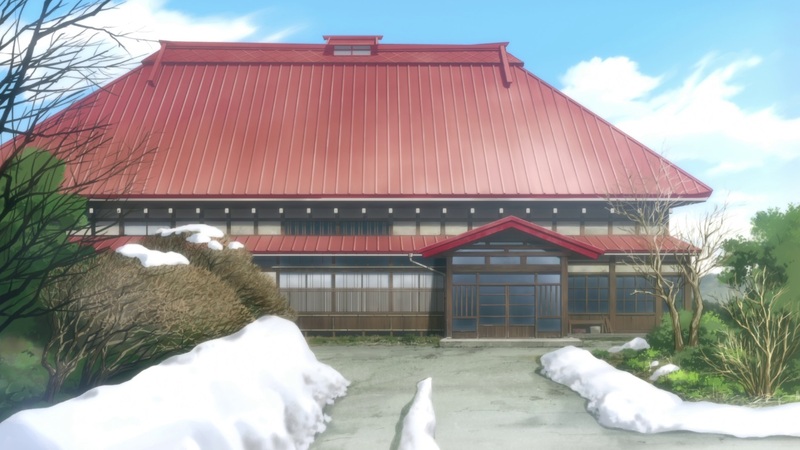 The show looks and sounds like what you would expect from a modern anime from Sentai Filmworks. English DTS-HD Master Audio 2.0 and Japanese DTS-HD Master Audio 2.0 with English subtitles are included. 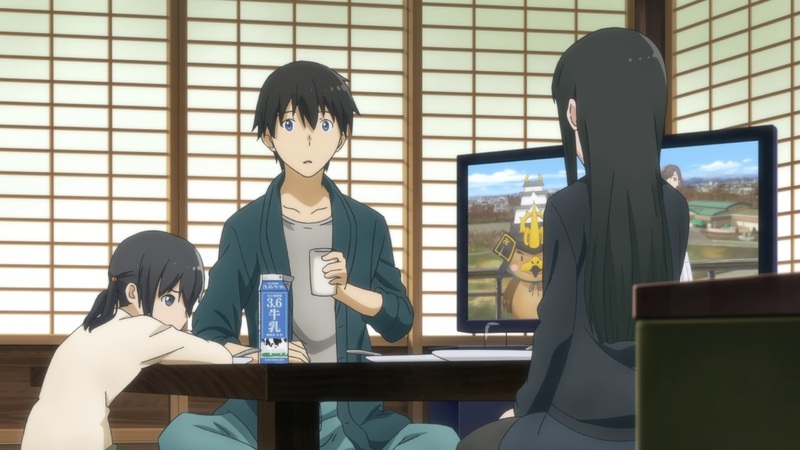 I really think Flying Witch is an interesting show. It’s a fun laid back way to enjoy an animated story. It’s in the genre of magical realism where magic is not only used to do typical witch things but also gardening. There are even fun things like secret cafes with a ghost waitress. It’s an imaginative show that I think teens especially would enjoy. 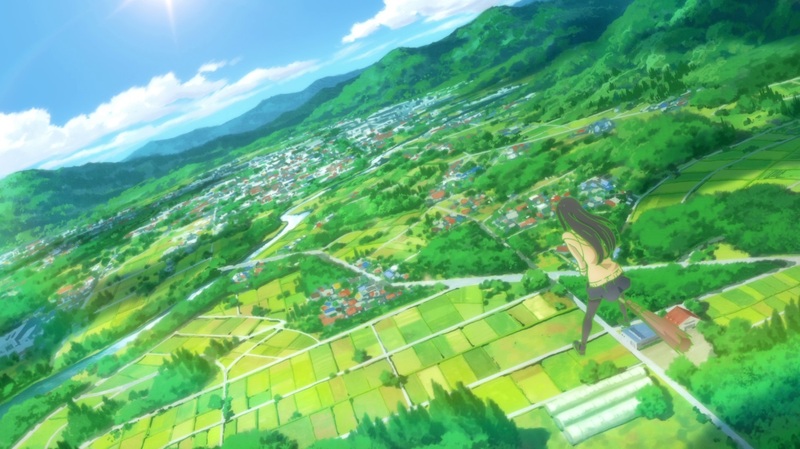 If you are looking for a more sweet and calm show then I recommend Flying Witch as the perfect one to watch.